We welcome challenges and unique projects. 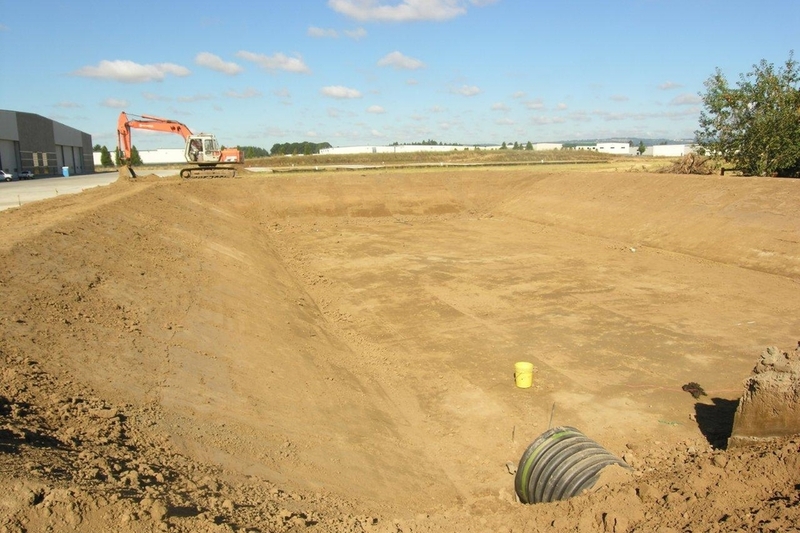 Our variety of experience within Industrial construction includes jet engine test facilities, complex underground fuel systems, high pressure fire line construction pumping stations and state of the art epoxy floor systems. Our team offers your industrial project creative solutions to complex construction projects and will perform within demanding schedule constraints. Centrex provides our clients with competent and experienced project managers and onsite supervisors to ensure that every industrial project is completed on time and within budget. We look forward to joining your construction team on any Industrial project you may have.